With more retailers shuttering stores across the U.S., some property owners and managers are trying to unload weak malls at a faster pace. The quickest and easiest way to do that, it turns out, is online. In July, Midway Mall in Elyria, Ohio, was sold for $4.5 million via an online auction hosted by Ten-X Commercial, an online real-estate transaction marketplace. 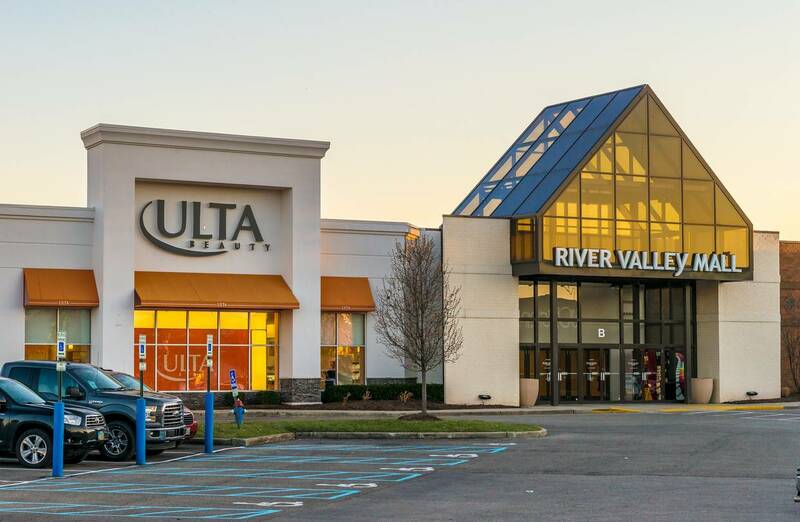 Privately held commercial real-estate investment and management firm Namdar Realty Group purchased the single-story, 585,606-square-foot mall for $8 a square foot, according to data from Real Capital Analytics. The mall, built in 1965, was foreclosed on last year and its mortgage was transferred to LNR Partners LLC, a special servicer that oversees workouts of troubled loans. As online shopping takes a bigger bite out of bricks-and-mortar retail, landlords are using some of the same tools that helped make their properties obsolete in the first place. Sellers and their brokers increasingly are looking to sell online, said Robert Drury, senior vice president of Ten-X’s commercial division. The web’s reach “means that sellers are able to more easily find the right buyer for their property and ensure they receive maximum value,” Mr. Drury said. So far this year, Ten-X Commercial has done 10 mall transactions, he said. The company started offering online mall auctions in 2012 and has done 50 transactions thus far. Potential buyers are encouraged to do their due diligence before the auction to confirm the property fits their investment strategy before competing with others in the bidding process, which could last as long as two days or as little as two hours. Typically, the property is marketed for a period of 45 to 60 days before the auction, and the winner has to pay a nonrefundable deposit within a day of the auction and close the transaction within 30 days. “Online auctions for properties have evolved over the past five years. They have become more mainstream,” said Thomas Dobrowski, executive managing director of capital markets at real-estate services firm Newmark Knight Frank. Online auctions include standardized contracts and deposits, which lead to more certainty of execution, said James Shevlin, Managing Director at CWCapital LLC, a commercial real estate services firm that owns Real Insight Marketplace, an online auction platform. Real Insight Marketplace on Tuesday closed on a sale of a mall in Moreno Valley, Calif., for $60.25 million that received bids from six interested buyers. Another firm, Real Capital Markets, which also runs an online auction program, said it carried out 68 mall transactions in 2016 and 57 year-to-date, up from 38 malls in 2015. “Sellers want a transparent online marketplace for their properties,” said Steve Shanahan, executive managing director at Real Capital Markets, adding that he expects more mall transactions to be carried out online, and they would not limited to distressed or weak malls. Mr. Dobrowski had marketed two malls this year that were transacted via online auctions: Vista Ridge Mall in Lewisville, Texas, and River Valley Mall in Lancaster, Ohio. Some online buyers with cash on hand simply prefer not to compete with buyers who require more time for evaluation or to secure loans. 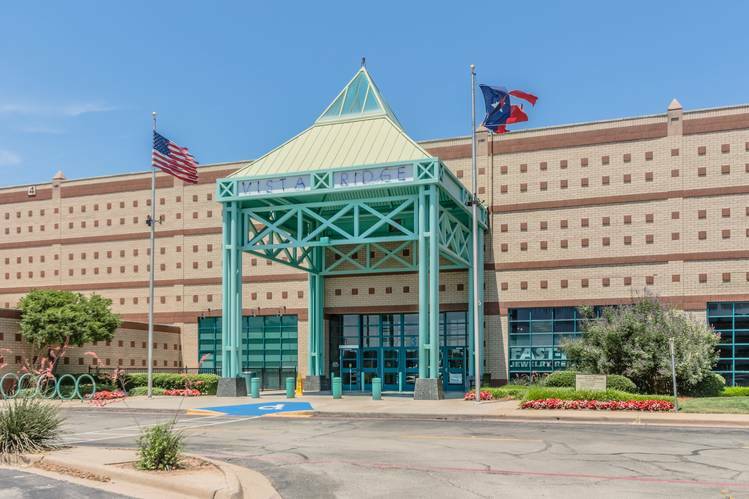 “We don’t feel that we’d get the value if it wasn’t done that way,” said John Bushman, chairman and chief executive officer of ICA Properties Inc., an Odessa, Texas, commercial-property firm that recently bought Vista Ridge Mall for $18.1 million through an online auction. The mall was ICA’s first online property purchase. The two-level, 1.05 million-square-foot mall had been valued at $144 million in 2001, before declining foot traffic and increased store closures began to take a toll. The mall was appraised at $46 million in June 2016 and then at $34.5 million in February 2017, according to real-estate research firm Trepp Inc. Most mall transactions are still done the old-fashioned way, using brokers. But brokers said some assets are better suited for online auctions, including lower-tier malls that fetch less than $20 million. “The process is very mechanical and cut and dried,” said Stephen Coslik, chairman of Woodmont Co., a Fort Worth, Texas, retail property services, brokerage and asset-management firm. Buyers and sellers of larger and upper-tier malls usually prefer to use traditional offline channels, where there is more human interaction because such transactions are more complex. Some buyers said the online auction platform appears to favor sellers rather than buyers. Bidders say they face a higher level of uncertainty if there is more competition, and this wouldn’t be an efficient use of their time if they aren’t the eventual winners.